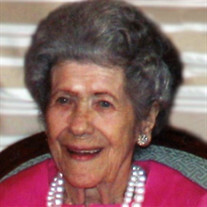 The family of Edna Alice Brothen created this Life Tributes page to make it easy to share your memories. Edna Brothen, 96, Fargo died February 10, 2019 at Eventide Fargo. Send flowers to the Brothen's family.